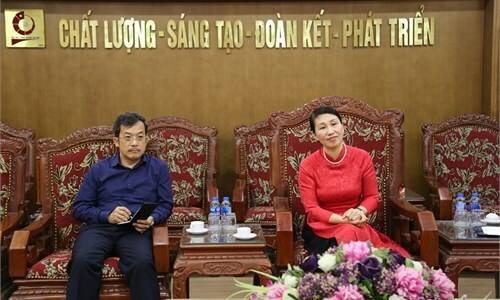 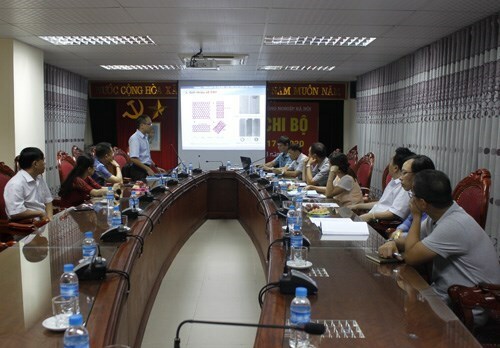 On 25/08/2017, the University held the acceptance ceremony for the research study titled “Development of vibration measuring device for industrial machines” led by Dr. Nguyen Thi Dieu Linh, lecturer of Faculty of Electronics Engineering Technology. 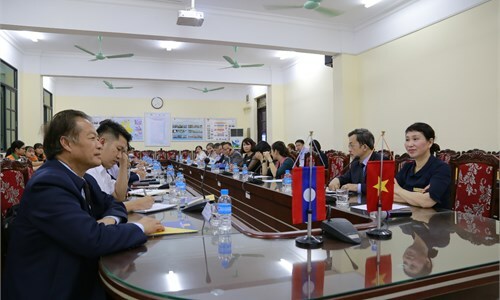 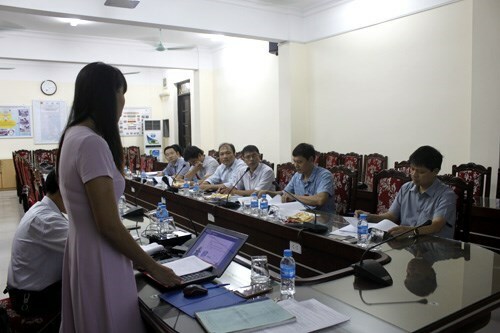 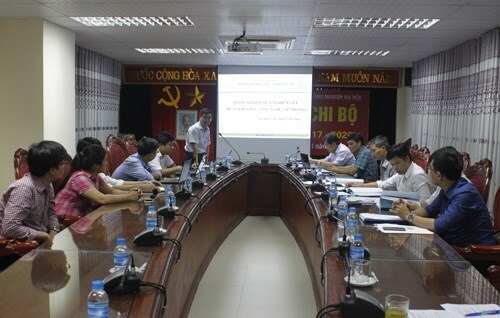 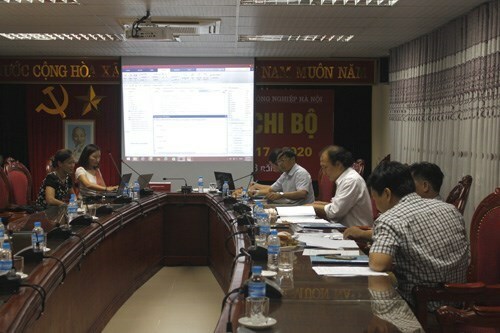 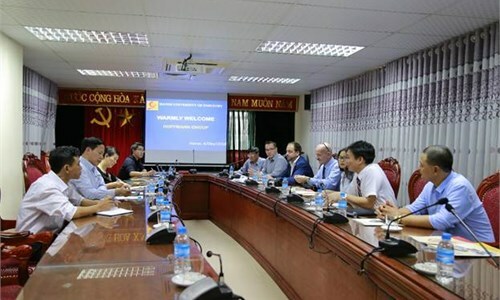 On 3/8/2017, the university held the appraisal and approval meeting for the study “Restoration of EX-V6 welding robot” led by MSc Nhu Quy Tho, lecturer of Mechanical Engineering Faculty. 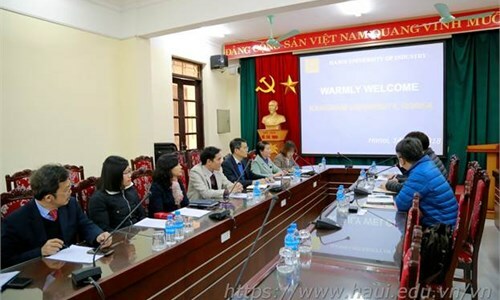 On 3/8/2017, the University held an appraisal and approval meeting for the 2016 university level research study titled “Development of NH3 sensitive censors using metal nanoparticle-covered tubes on aluminum support” led by MSc Duong Vu Truong - Faculty of Fundamental Sciences. 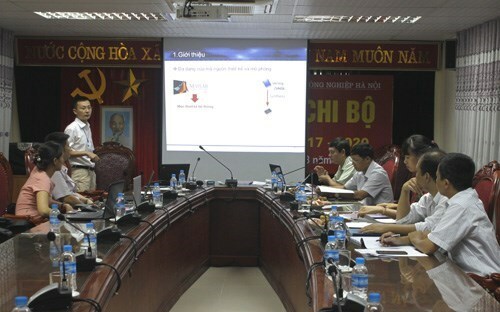 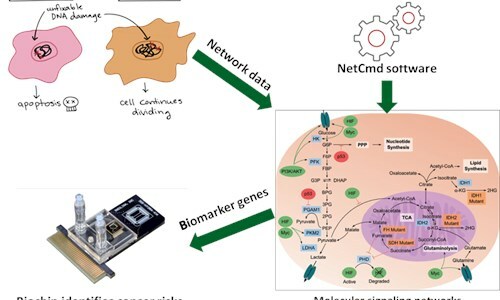 On 3/8/2017, the University held the appraisal and approval meeting for the university-level research study titled “Development of medical image processing system using the FPGA technology for skin cosmetic surgery operation” led by MSc Duong Thi Hang - Faculty of Electronics Engineering Technology. 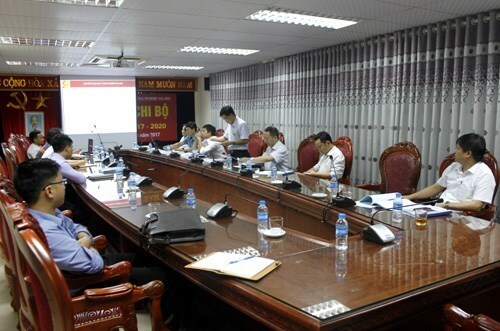 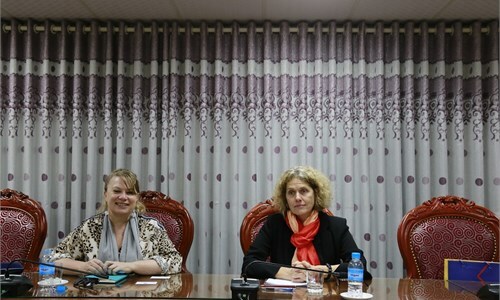 On 3/8/2017, the University held an appraisal and approval meeting for the research study titled “Restoration and upgrade of SHIMADZU UH - 500kNI Suppression Pulling Machine” led by Dr. Nguyen VanThien - Dean of Mechanical Engineering Faculty. 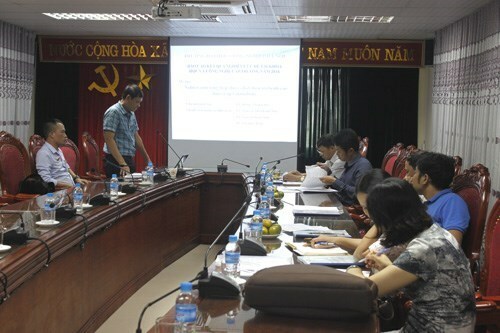 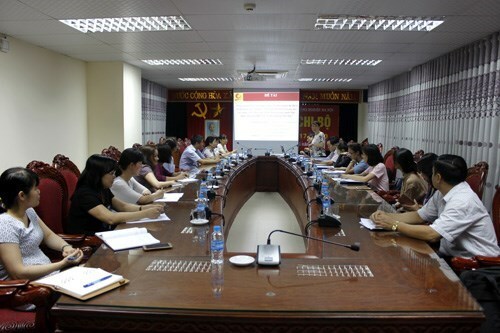 On 13/07/2017, the University held an appraisal and approval meeting for the 2016 university-level research study titled “The synthesis of Guanabenz substance for high blood pressure medication” led by Dr. Hoang Thanh Duc – Department of Science and Technology.